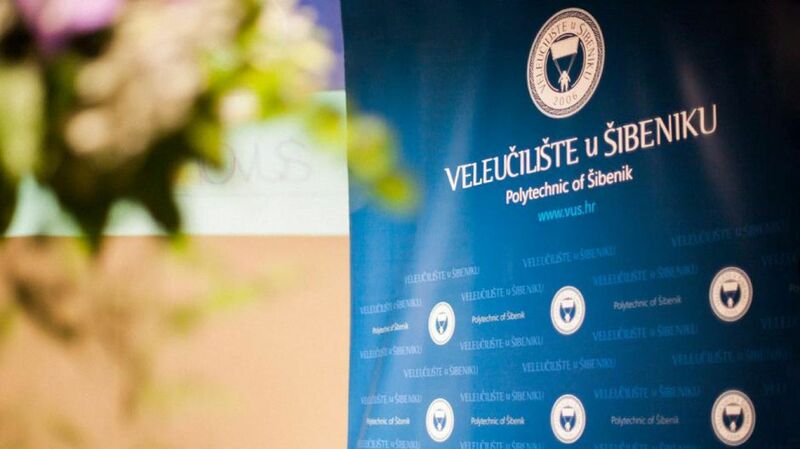 The Polytechnic of Šibenik is the right choice for quality studying. The Polytechnic of Šibenik is a Higher Education Institution, first established in 2006 and since then we have been educating students in the fields of social and technical sciences. Students will learn to think critically, communicate successfully, make decisions, run businesses efficiently and manage development of local and national community. 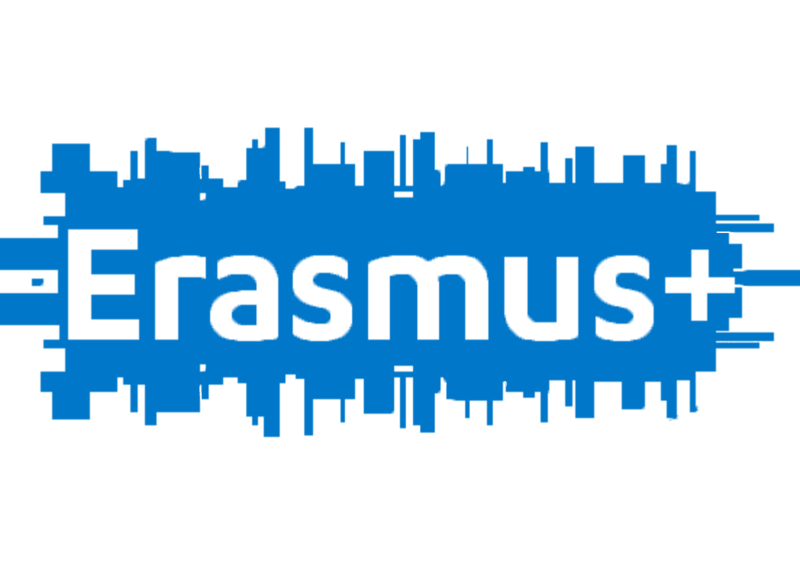 Lectures at professional studies are held according to standards of Bologna and will provide students with the necessary knowledge and skills to find employment. Šibenik is located in the central part of the Croatian Adriatic coast, in a picturesque, indented bay of the river Krka, one of the most beautiful Croatian karstic rivers. 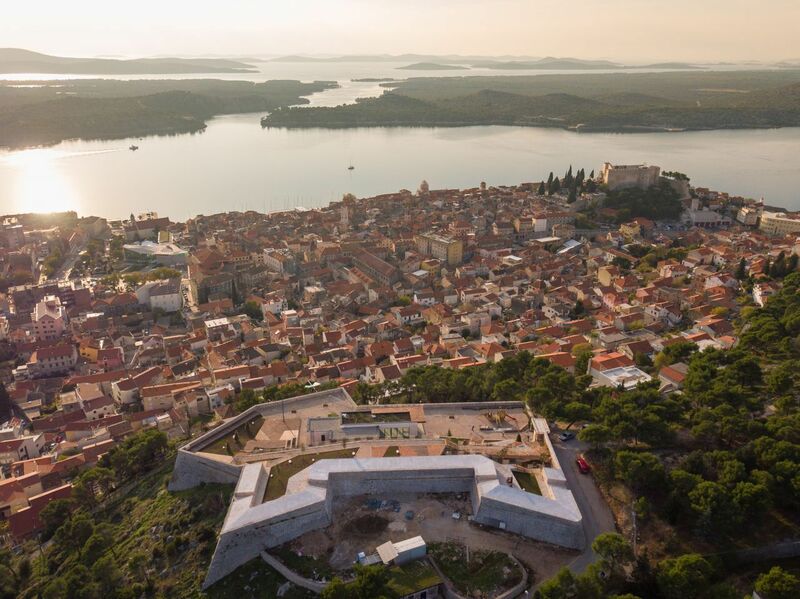 Today Šibenik is the administrative, political, economic and socio - cultural center of the Sibenik - Knin County, which stretches about 100 km along the coast between Zadar and Split, while its hinterland reaches the foot of the mountain Dinara, 45 km away.